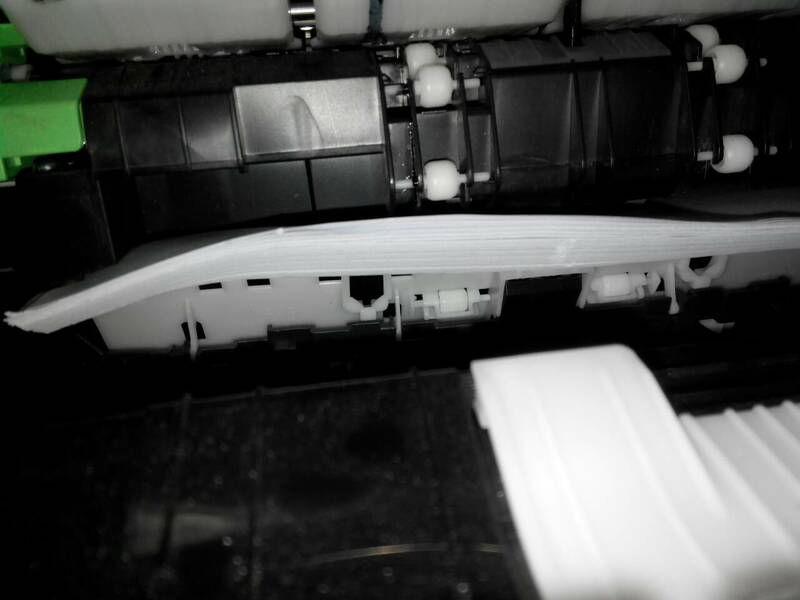 Categories: Replace Toner, Reset Toner, Toner life ended | Tags: รีเชตเครื่อง, เครื่องใช, Brorther, Brother All, Brother color laser, Brother Error, Brother J100, Brother J100 Error, Brother MFC 9330, Brother Replace Toner, Brother TN-1000, Brother TN-2360, Cannot Detect, Cartridge Toner, Drum end soon, Drum error, Replace Toner, Reset, Reset Drum, Reset Replace, Reset Toner, Reset Toner Low | Permalink. 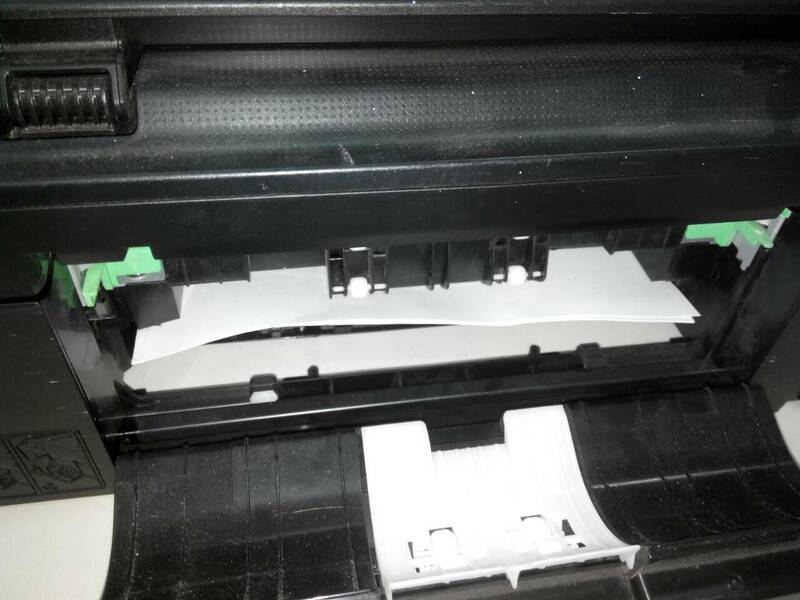 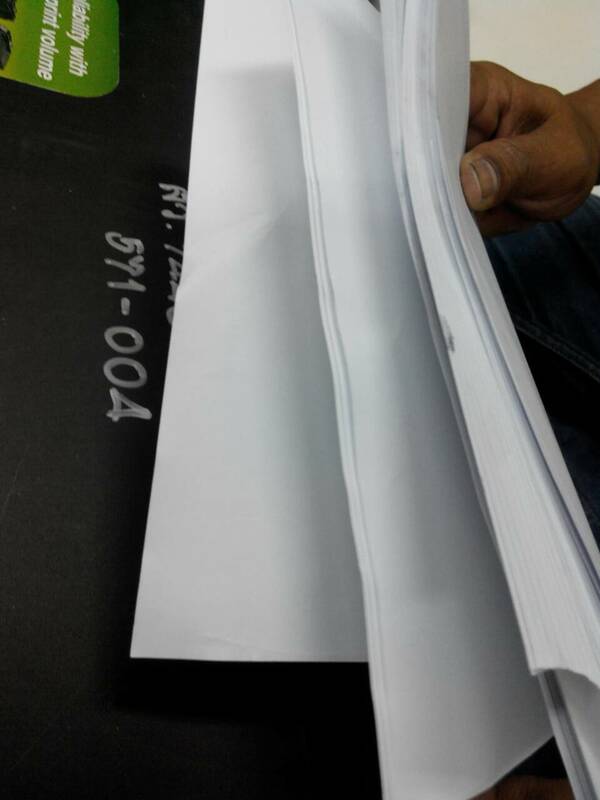 Categories: Brother HL-, Brother MFC-9140, Brother MFC-9330, Brother TN261 | Tags: ดรัม, Brother, Brother Error, Brother HL-1110, Brother MFC 9330, Brother Replace Toner, Brother TN-1000, Brother TN-2360, DCP, Dr 2250, Dr2150, Drum end, Drum end soon, Drum Reset, Drum Stop, MFC, Replace drum, Replace Toner, Reset Drum, TN | Permalink. 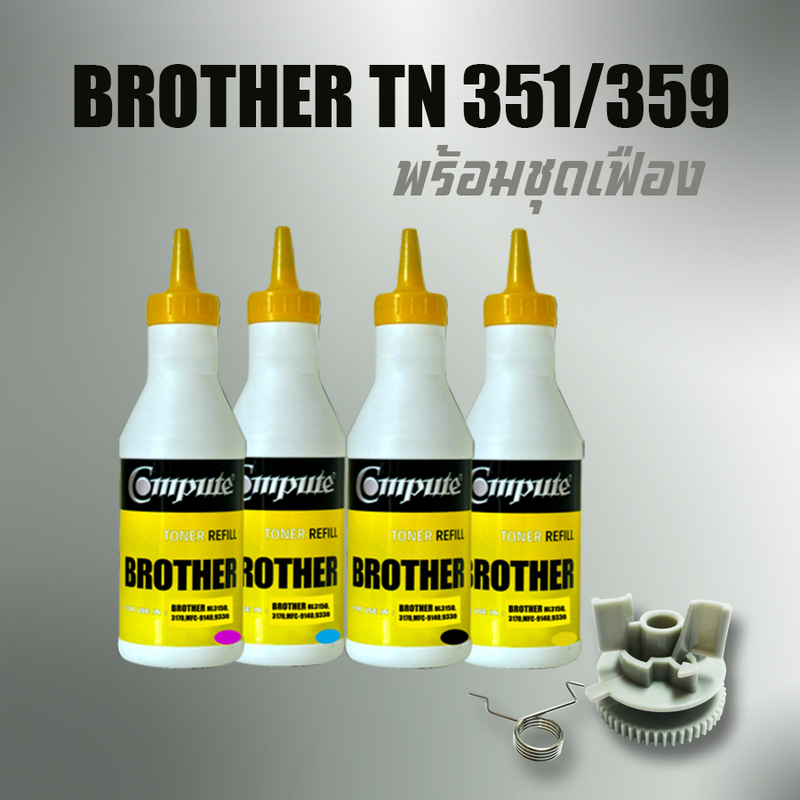 Categories: Brother TN2360, Brother TN2380 | Tags: Absorber, เครื่องใช้งานไม่ได้, เปลี่ยนตลับแล้วไฟแดง, Brother, Brother All, Brother Cannot Detect, Brother color laser, Brother Error, Brother MFC 9330, Brother Replace Toner, Brother TN-1000, Brother TN-2360, Brother Unable 48, Cannot Detect, Drum end soon, Hard reset, Replace drum, Replace Toner, Reset Brother, Reset Drum, Reset Toner | Permalink. 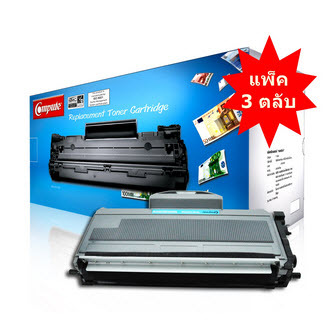 Categories: Brother TN-351, Brother TN-359 | Tags: วิธีปรับเฟือง, Brother, Brother All, Brother color laser, Brother HL-L8250cdn, Brother HL-L8350cdw, Brother MFC 9330, Brother Replace Toner, Reset Brother, Reset Brother TN, Reset Brother TN-351, Toner Low | Permalink.